I’ve seen some weird activation issues in MS products with error codes that threw me off. This feature has been disabled by your administrator. We are unable to connect right now. Please check your network and try again later. Sorry, we can’t connect to your account. Please try again later. 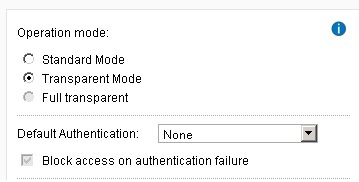 In this case the customer was using a UTM and had the web protection (=proxy) set to transparent. 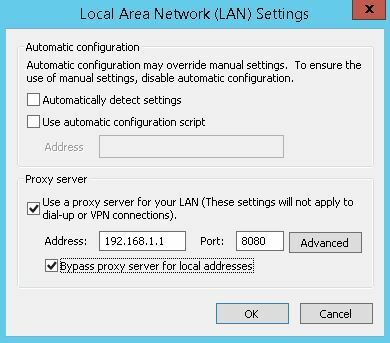 This means the UTM is set as a gateway and proxies all traffic on ports 80/443, but is decrypts/encrypts all SSL traffic, which is something the MS products activation probably does not allow without using the proxy settings in Windows. I mean to investigate the issue further, but for now i’m a bit pressed for time so i thought to just give the answer and look for the root cause a different time. Btw, i was looking in the proxy logs but they don’t show anything usefull. 2012R2 Connection broker, error 24584 adding collections. It is going to make the changes for them when it needs the Ms product for the activation which is going to make it for the several ways through the UTM transparent proxy part that must be going to access it.